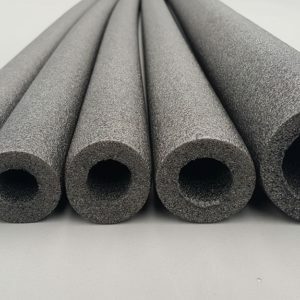 EVA Embossed Foam, is a closed cell waterproof foam. This product is ideal for floating spa pool covers. 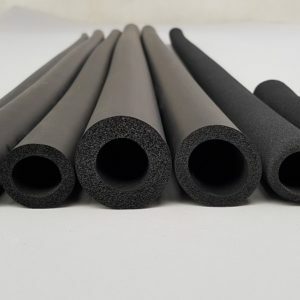 EVA Foam is excellent for heat insulation. 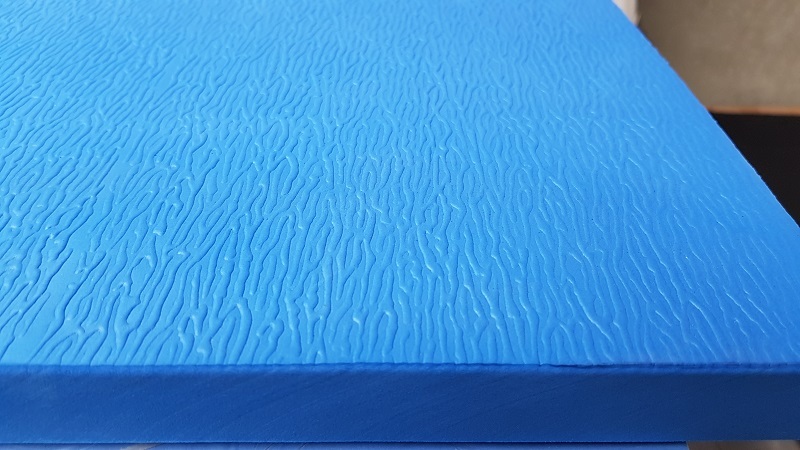 The Embossed pattern on one side gives this foam an attractive finish.